Sometimes I consider myself a lean, mean, money saving machine. 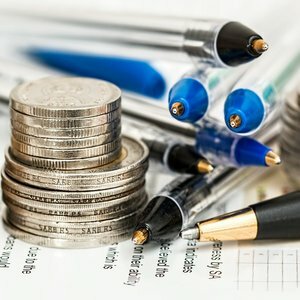 I pat myself on the back for my money saving prowess and how I make our money stretch further to enable us to save more toward our retirement goal. And then there are my money mistakes. I get caught by DD2 for money and before I know it my hard saved money is flowing freely from my savings account. For a widget that is apparently totally necessary. It’s not spent on something that aligns with my financial goals yet I find myself unable to say no. Sound familiar? Why, as parents, do some of us find it incredibly difficult to stick to our guns and say no? You set your stall out but they push your boundaries, find your weak points and push, push, push until you give in. I think I did an ok job with DD1 teaching her about money and our expectations for our money. We stopped her allowance at 16 when she went to college so she got herself a part time job. We saved her child benefit and gave it to her when she went to university. Rarely did we give her anything whilst she was at uni. DD1 put herself through driving lessons and bought her own car. She paid for her own travel home. She was self sufficient (almost) from 18 onwards. Since graduating she has got married, bought her own house and is financially on her own. As it should be. Don’t get me wrong DD1 is no financial angel! She has had a few helping hands from us in the past. We’ve loaned and given money on request. But she was pretty self sufficient at the point DD2 is currently at. When she was growing up we were skint for many of those years so we didn’t have spare money, we weren’t saving money as we didn’t have any after paying the mortgage, childcare for DD2 and life. I guess it was quite easy to say no and not make money mistakes as genuinely we didn’t have spare money. It was and is a different matter with DD2. We’ve had spare money, we’ve saved more whilst she has been at home. We haven’t had a mortgage for 10 years. Apart from when we accidentally bought a house. It has also meant if she asked for or needed something then our decision was not a straightforward ‘can’t afford it’. It had to be conscious decision as to whether we wanted to spend our money on said something or not. And this is where we have made our money mistakes and continue to do so. It started with DD2 choosing to go to college A, 20 miles away, rather than college B, 3 miles away. Both offered her a place on the exact same course. College A has a great reputation as being the best college for this specialism on the South Coast of England. Indeed DD2s peers came from an 80 mile radius to take this course. College B would have involved local bus travel at a pretty cheap cost (lets not even talk about DD2 biking anywhere!) College A involved a 1 hour bus journey for a 5 mile trip and a 20 min train journey. The cost of both of which were 4 times that of College B.
Luckily we could afford this cost and given the reputation of College A we happily paid. As with her older sister we stopped DD2’s allowance when she started college and started saving this for possible uni costs. But, DD2s course was physically very intensive and she was constantly tired so didn’t get herself a job immediately. Then she was diagnosed with a mental health condition which, with hindsight, made so much sense but came as a huge shock to Mr2p and I. I’ve worked with people with disabilities both physical and mental and it’s hard to reconcile your daughter having such a condition and not knowing about it. This I think is my weak point. Dealing with a teen/young adult with a fluctuating mental health condition can be incredibly difficult. It’s like walking a tightrope. Let’s face it, as a parent of a teen you are unlikely to get everything right. In your teen’s eyes you invariably get it all wrong. Throw in a health condition that manifests itself in symptoms very similar to those of a stroppy teen and as a parent you don’t know whether you are coming or going. Anything I said could trigger an outburst or worse. You walk on eggshells trying not to trigger anything in case they do something bad, whether that’s just a teen strop, an outburst or something worse. When your teen with a mental health condition asks/demands for money to pay for this incredibly important widget you are stuck between a rock and a hard place. The story of the important widget is always plausible. It’s invariably linked to the profession DD2 is studying and I technically have the money. In my defence I now think that the money we have spent on DD2 in the 3 years since she started college has made a difference to where she is now professionally. She wouldn’t have got into the specialist university she is at if she hadn’t gone to College A combined with the 2 specialist activities and widgets we paid for every week. Of course the main reason she got into her university is because she demonstrated she had the ability and potential which came from all the incredible hard work and focus she put in. But the college and her specialist activities helped her develop that potential. Looking back on my spreadsheet which I use to track all our spending we spent on average £600 a month for her 3 years at college! That’s a huge amount of money for people who don’t earn big bucks! There are no other house bills as they are all included in her rent. She has a small part time job which pays for her food bill each week. So she really should be self sufficient. She really should! Yet within 3 weeks of receiving her summer term loan payment I have already given in and paid out money on her behalf. It’s not the train travel to come home for May Day bank holiday weekend. (I always pay her travel costs, maybe I shouldn’t?). It’s the £35 for a workshop linked to her profession. Yet part of me is saying – she should be self sufficient by now! She has her student loan and her wages. She needs to make choices. But DD2 and finances don’t mix very well. On top of her mental health condition she was formerly diagnosed as having a learning difficulty/special needs at university which impacts her ability to manage her money. I’ve read the educational psychologists report so in this instance the wool isn’t being pulled over my eyes. She is in the <1% category for some aspects of this learning difficulty. In DD2’s defence she paid for 2 intensive workshops over the Easter holidays which totalled £470. I didn’t pay for any of the associated travel or food costs. She ring-fenced a bursary she received and used this money to pay for the workshops. She had previously given me the money for safekeeping hence why it was still available for these workshops. Follow me on Pinterest for more money saving ideas and financial tips! Where you are in your financial journey seems to have the potential to impact how you approach your money relationship with your children. I have guilt because I know I treat DD2 differently to how I treated DD1. I try to reconcile this by explaining to myself that DD1 doesn’t have a mental health condition. She had different opportunities available to her when she was younger through Mr2p’s work that DD2 doesn’t have. These have made her the self sufficient, focused business woman she is today. But I still have the guilt. With DD2 I know I have to drip feed suggestions (she cannot cope with change). So I need to get her used to the idea of never asking me for money (yeah right!). I need to recognise that she is still on her financial and professional journey. She does need to become more self sufficient financially and I need to help her do that. This is more about me managing my actions and reactions to DD2’s money requests. I must remember that my goals are not purely financial. 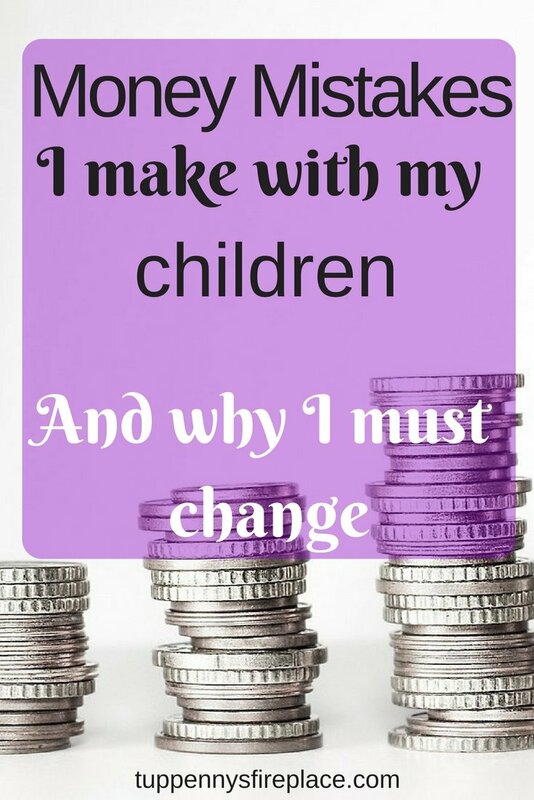 Helping DD2 become financially self sufficient is a goal I must strive for. Alongside that of retiring early with the majority of my money intact! What about you? Do you do the parental guilt thing? Any suggestions on how I could handle this differently? Thanks for writing about this. I have been in your situation while my daughter was in college and even after. I did finally stop helping her financially and unfortunately, she took it as I was supporting her in any way. So our relationship is estranged. I hope she will come around someday. It is a hard thing with our children. We want to help them but we also want them to be self-sufficient. Sorry to hear your daughter took your decision badly. It’s such a difficult position to be in. As a parent you need to support your children but part of that support is to ensure they can stand on their own two feet. I really hope you are able to reconnect in the future. Such a tough position for you and your daughter. Must be very difficult. I don’t think it is always possible to treat two children with fundamentally different personalities and needs exactly the same. Spending money to help your daughter become financially self-sufficient, by funding workshops etc, seems eminently sensible if you can afford it. Good luck to you all and I hope she stays well! Thanks Faith. I guess it’s all about horses for courses. 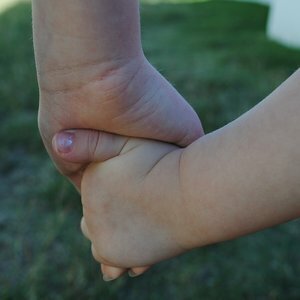 DD2 currently needs help financially whereas I am helping DD1 on a regular basis with non-financial support. Hopefully DD1 sees that the help I provide her is comparable to that which I give DD2. I’ve got 18 months until DD2 graduates so I have time to drip feed and support her in gaining her financial wings. THanks for stopping by! That sounds like you are in a really difficult situation there with DD2 – you have handled it amazingly well, please give yourself a big pat on the back and don’t try to beat yourself up over it. 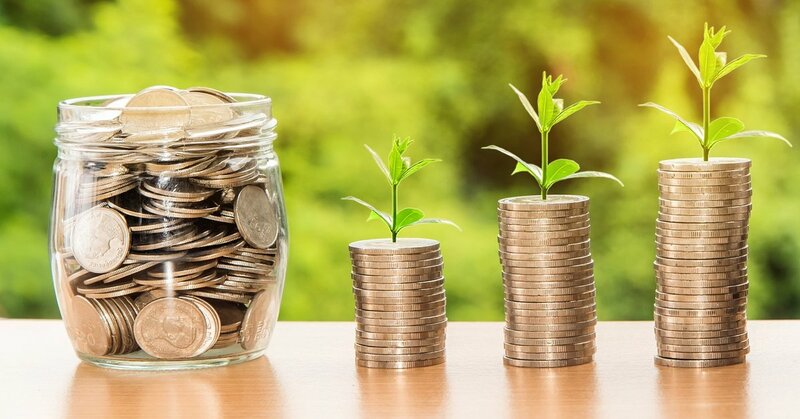 Small steps towards the way you want to go seem the best approach, starting to encourage her to think about saving for the future and planning for things that come up. In some ways student finance is much harder to budget, coming in termly rather than weekly or monthly. 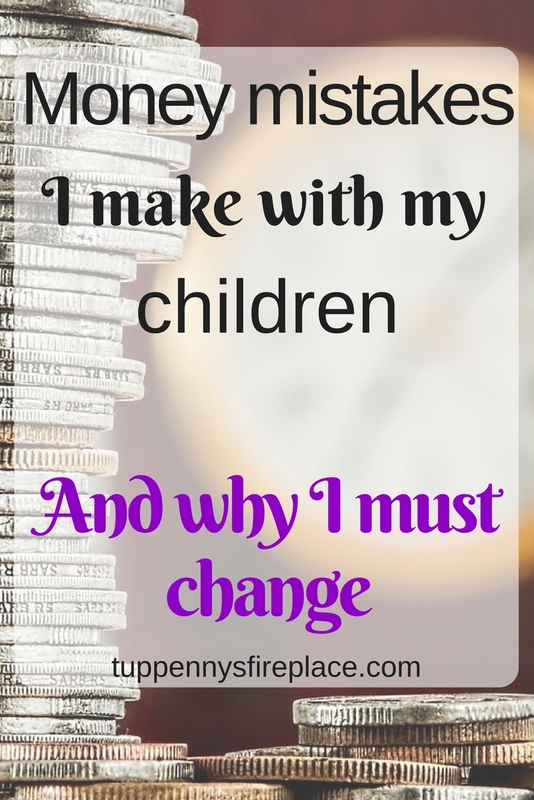 Termly payments really aren’t helpful when you have difficulty managing money that’s for sure. She made a good start by saving a chunk of the bursary she was given and spending it wisely over 9 months. Summer may be the test for me. I think tackling the subject when she raises it would be a good approach. Thank you for my pat in the back! It sounds as if you’re taking the right steps to help her learn the money skills she needs. You can’t tie yourself in knots, second guessing whether you did the right thing or not. You can only keep working towards her independence. And your older daughter may well understand that you’re helping her in other ways. Have you ever talked to DD1 to find out what she actually thinks of it all? I’m sure she would appreciate what you have done. After all you made sure that she had the skills which have led to her having her own business. On a practical note, would it be worth tying up a good chunk of your disposable income in long term savings/investments as you could then honestly tell DD2 that you don’t have the money to continue to help outa. Unfortunately DD1 thinks I spoil her sister and isn’t party to the subtleties of her condition. Indeed she chooses to believe most of it is in her sisters gift to change and is/was teenage behaviour. I don’t volunteer financial info to DD1 for this reason. However I am helping her out at the moment which is saving her money so she’s getting her share. And she’s 10 years older! I do intend to tie up our money, when we move! But promised not to move until DD2 graduates,(that coping with change thing). Thank you for your thoughts .